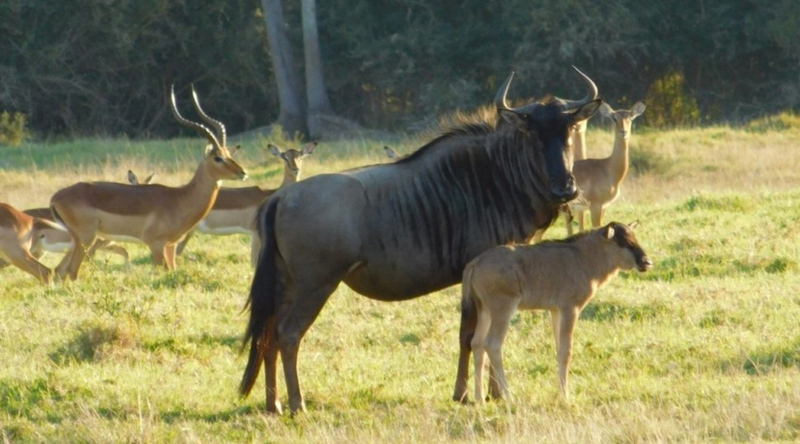 This 8km guided game walk begins with the flat easy 3km walk in the valley where you will see zebra, wildebeest, impala, bontebok and springbok. 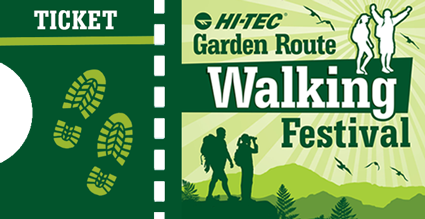 The walk continues up into the hills and indigenous bush where you will probably see giraffe, waterbuck and bush buck. You will stop and enjoy the magnificent scenery of the reserve at our breathtaking viewpoint. Meet 10 minutes before at the poolside boma. COST: R300 pp ( Half-price for children under 16) When you book you MUST choose 0 children if none are joining you, else booking won’t go through. EXTRA NOTES: Fairly Strenuous – A challenging walk suitable for fit walkers with some experience. Steep gradients, steps and uneven surfaces to be expected. Please select the number of bookings you wish to make, by choosing the number of tickets. Price is per person. Half-price for children under 16.